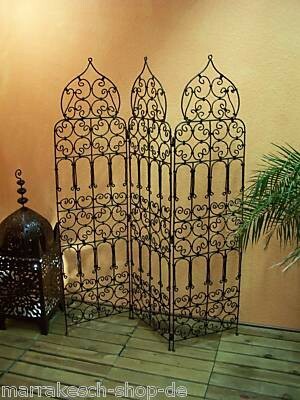 As a room divider or as a climbing aid very well suited. 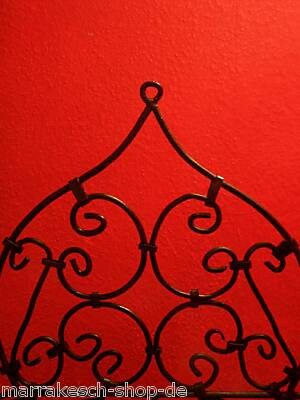 Handmade room dividers from the artistic forge. 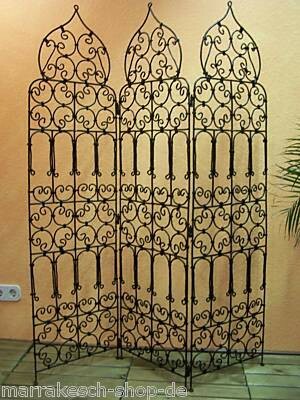 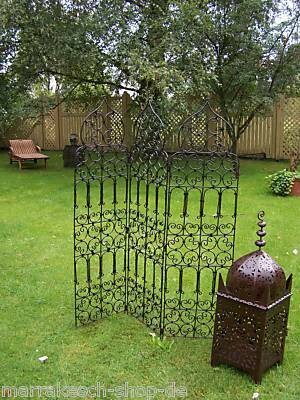 Use these tasteful, hand-forged room dividers as ranking aids in your garden or placed as visual protection on your balcony. 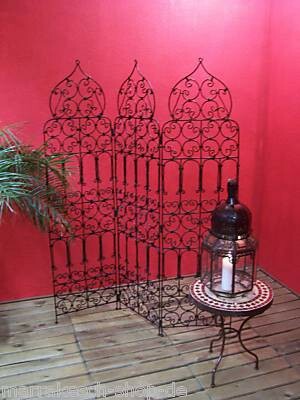 Also you can use them in a very classical way, in the indoor area to form your personal room partitioning.